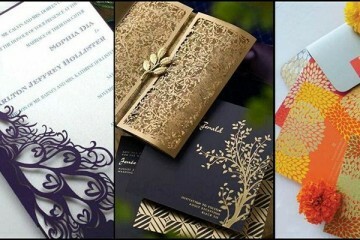 Since Years Lakme Fashion Week is marked by the presence of numerous celebrities, either as show stoppers or else guests. 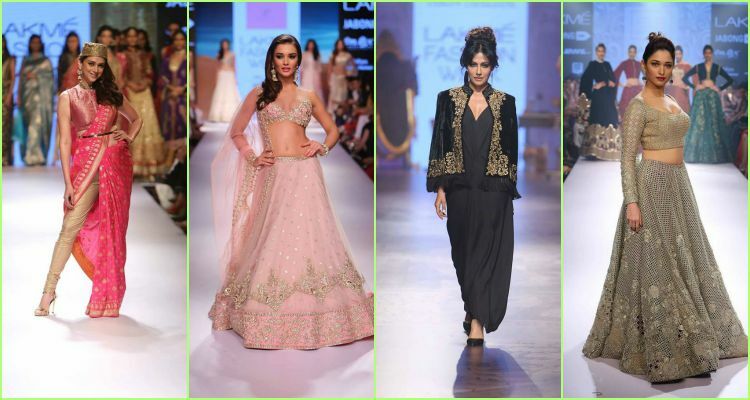 Recently the 2015 winter/festive show of Lakme Fashion Week was concluded on 30th August in Mumbai and like every show of this bi-annual fashion event, this event was electrified too with the beautiful and sizzling Celebrities walking the ramp. 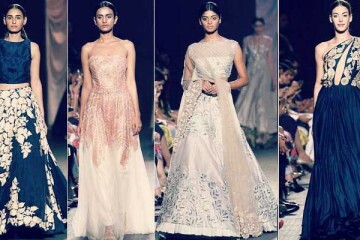 Have a look at some of the eye pleasing celebrities who walked the ramp in LFW. 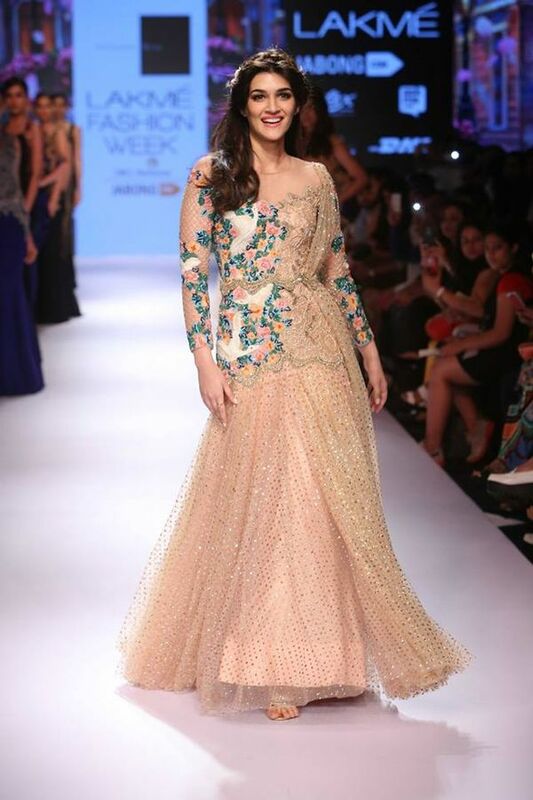 Tamanna Bhatia walks the ramp for Neeta Lulla’s bridal show. 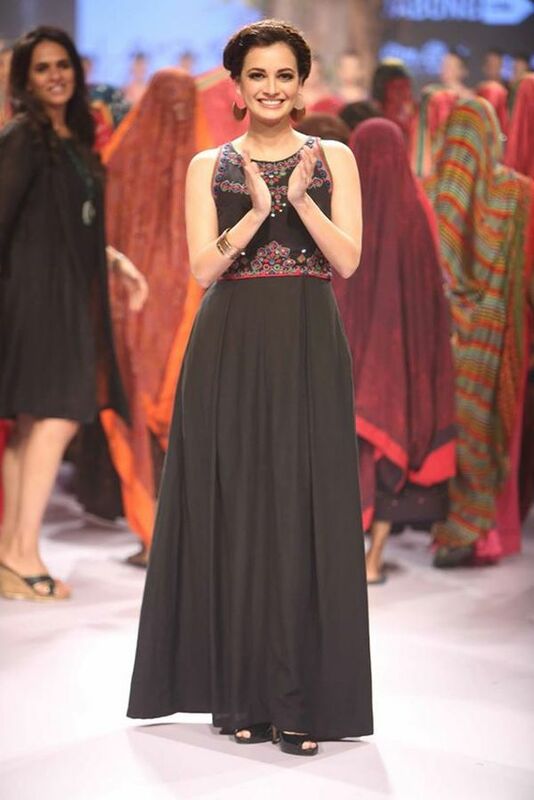 Shraddha Kapoor walks for Namrata Joshipura. Shilpa Shetty makes an appearance at Neeta Lulla’s bridal show. Nimrat Kaur looks stunning in Payal Singhal collection. 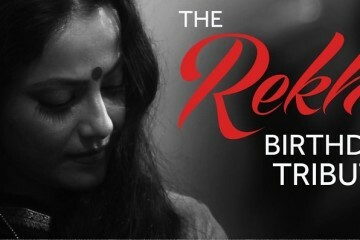 Neha Sharma walks in Prem Kumar’s creation. 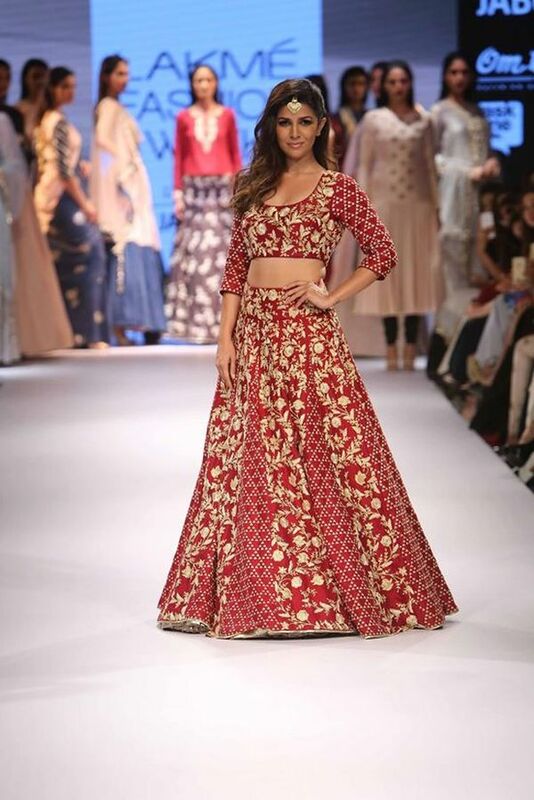 Neha Dhupia walks for the Payal Singhal Inc. collection. Malaika Arora Khan sizzles the ramp in an Arpita Mehta creation. 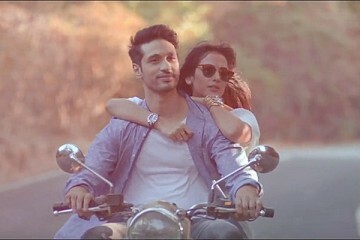 Lisa Haydon walks for Swati Vijaivargie. Kriti Sanon in Sonaakshi Raaj’s glittery cocktail collection. Gauhar Khan looks beautiful in a Rinku Sobti creation. 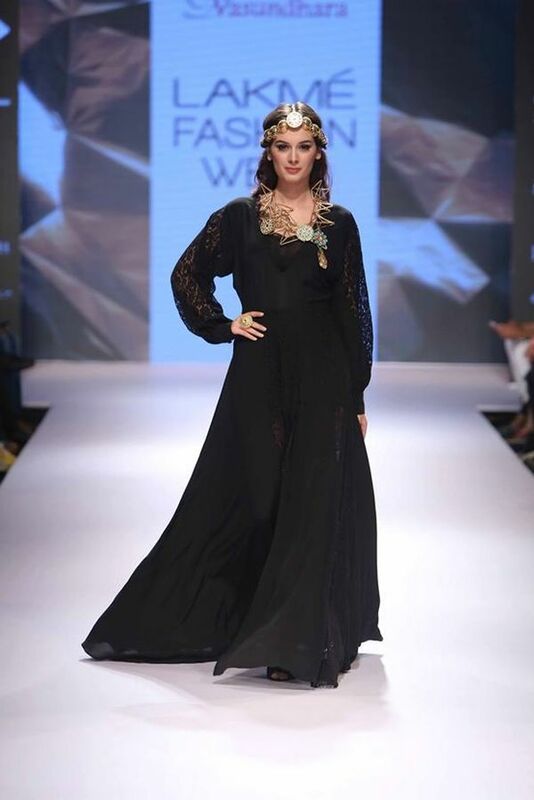 Evelyn Sharma walks for Vasundhara. Esha Gupta in a Ridhi Mehra creation. 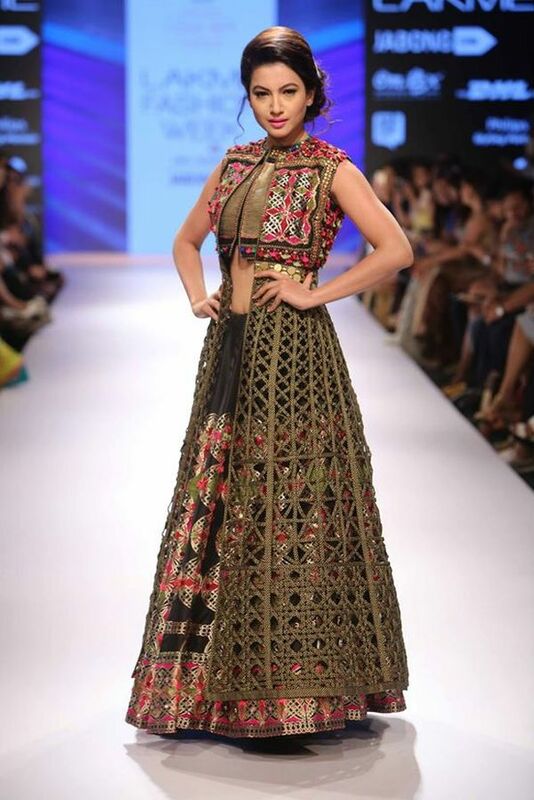 Dia Mirza walks the ramp for Anita Dongre collection. The beautiful Amy Jackson sizzles the stage for Anushree Reddy. Bollywood diva Kareena Kapoor Khan walked the ramp for Gaurav Gupta.